Making video content for the Leonardo, Creative Services Bureau and the Utah Film Commission has taught me how to mine the internet for compelling visual material in the public domain, consider the perspective of target audiences, collaborate with a team, and manifest work that contributes to a curator's larger vision. 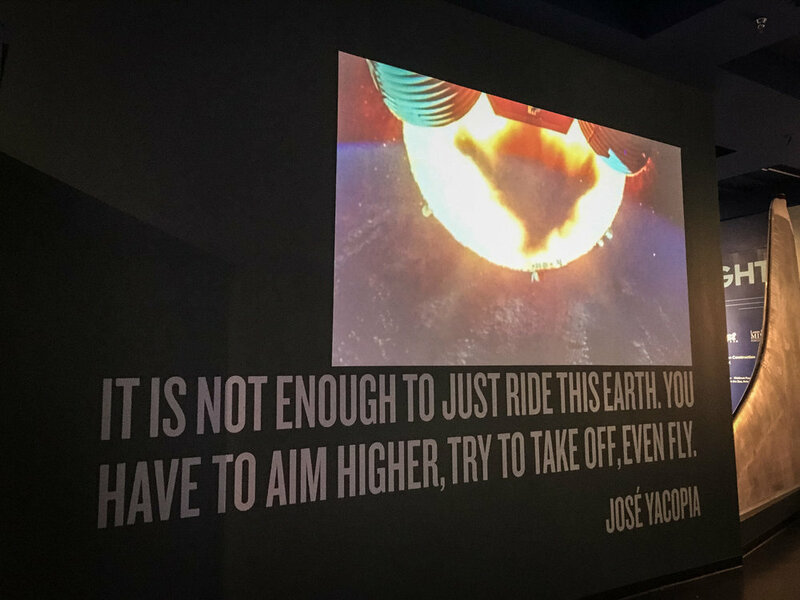 "FLIGHT" (2016) - newest permanent exhibit at the Leonardo arts and science museum, Salt Lake City, UT. "We Declare: An Exhibit About Human Rights" (2016) - medium sized exhibit on human rights at the Leonardo, Salt Lake City, UT. 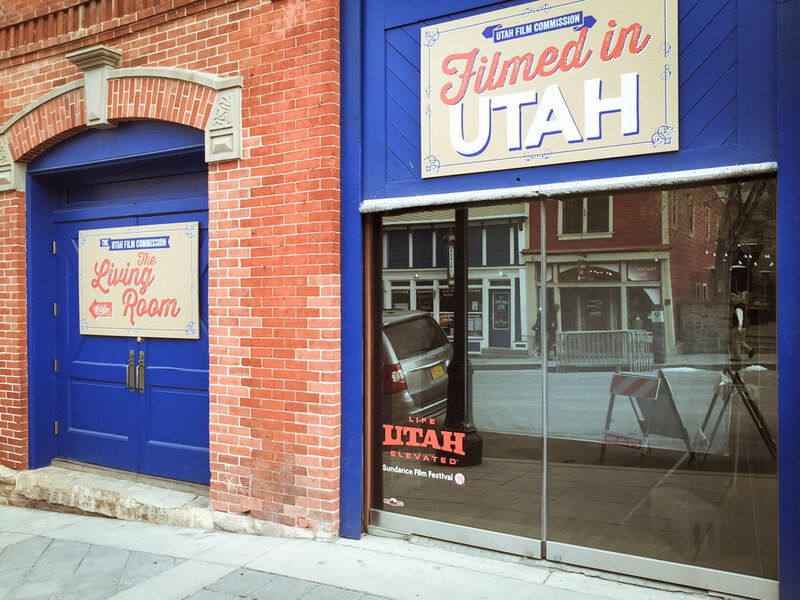 Utah Film Commission "Living Room" Suite at Sundance (2015) - for this venue I created a 30 minute film loop that showcased Utah's rich film history. It was projected onto a screen facing Main Street, Park City, during the festival. Photo: Chris Samuels, Deseret News.